Welcome to MikeandTheMouse: DISNEY PRINCESS HALF MARATHON WEEKEND PRESENTED BY CHILDREN'S MIRACLE NETWORK HOSPITALS ON SALE TODAY! 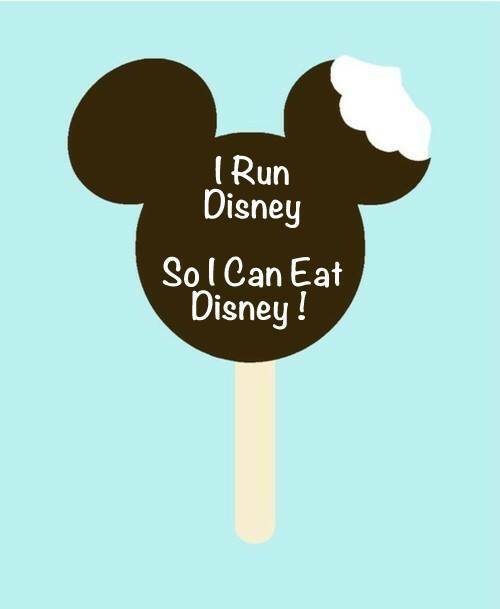 DISNEY PRINCESS HALF MARATHON WEEKEND PRESENTED BY CHILDREN'S MIRACLE NETWORK HOSPITALS ON SALE TODAY! 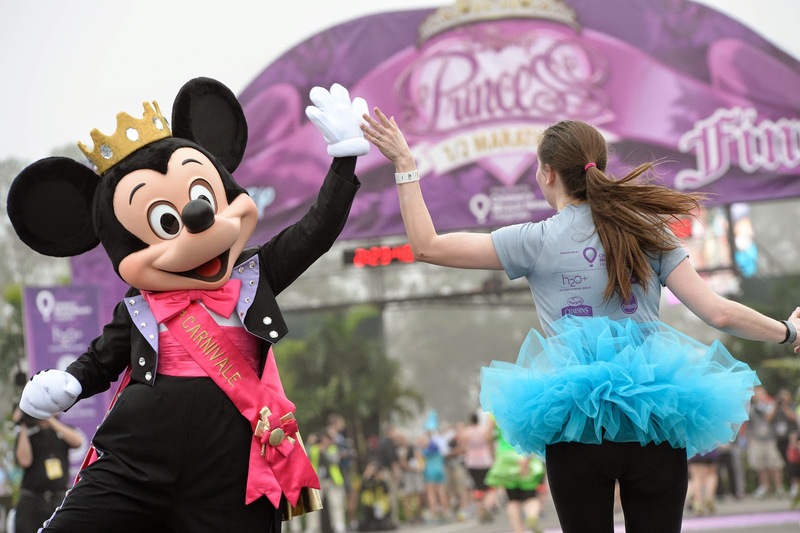 Registration for the 2015 Disney Princess Half Marathon Weekend presented by Children's Miracle Network Hospitals will open at Noon EST on Tuesday, July 15, 2014! Here's your chance to join the Disney Princesses in a weekend of majestic runs in the most magical place on earth for a royal celebration! It's all happening during the Disney Princess Half Marathon Weekend presented by Children's Miracle Network Hospitals. There'll be special magical course surprises, special Princess events, and a fun-filled party after the event to celebrate your run. Plus you'll take home an exclusive Finisher Medal. Best of all, your favorite Disney Princesses will cheer you on your way! 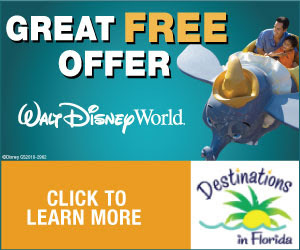 Click the AD below for special runDisney room rates!